I think every camper should have a tarp in their kit bag. Even if you go the DIY route, knowing how to put a tarp up can be very useful, and a big part of keeping dry when you are camping. Fortunately you can get a tarp kits with all the essential bits in. We show you how below so you too can keep dry when camping. In our video above I show you how to put up a tarp shelter. I’m using the Easy Camp tarp kit in this video, but the same principles apply regardless of what tarp kit you have. Unpack your tarp kit and assemble the tarp poles. Most tarp kits will come with two poles, just like this one from Easy Camp. Locate one of the main eyelets in the tarp. 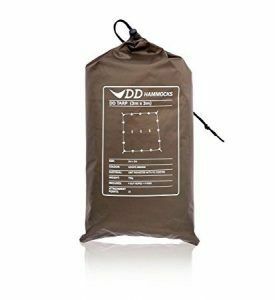 This is usually where there are two guy lines attached, and if it is a good tarp kit like this one, there will be extra reinforcement on the tarp material. Place the spiky end of the tarp pole into one of the main eyelets. Now peg out the two guy lines from that point. The guy lines go in opposite directions, creating an A shape from the main pole. A little helper to hold up the pole during this stage is very useful. You can do it single handed though (see below). Repeat for the other pole in the second main eyelet, which should be opposite the first pole. The poles should now support themselves as each pole has three points of tension on them: two from each of their guy lines and tension through the tarp from the opposite pole. Finally, peg out the rest of the guy lines. If you don’t have any little helpers, it’s still possible to put the tarp up. Lay the tarp out on the ground where you want it to go. Peg out the double guy lines from each of the main pole eyelets but leave some slack in the guy lines. Get a pole, insert into an eyelet, and push the tarp up with the pole. If your guy lines are too tight you may need to loosen them. You should find there’s enough tension to keep the pole upright, even if it is not completely vertical. Repeat for the other side of the tarp, then adjust the guy lines to give the correct tension. This second method you may find easier than the first. Try it out and see which method you prefer. You’ll be surprised at how much wind many of these tarps can take. The weakest point is usually the tent pegs you get in the tarp kit. 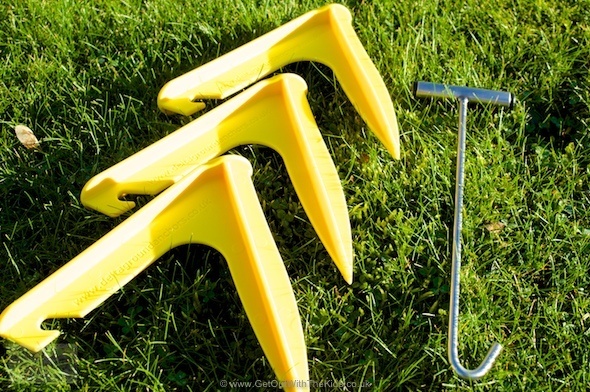 Delta Ground Anchors or steel Rock Pegs are better in windy conditions (click here to read about tent pegs). However, if the weather does get very bad, you will want to get the tarp down. This is especially important if your tarp is next to your tent as shown in the picture above. Why? Well if the wind gets underneath your tarp and a tarp pole comes out, the pole could fall onto your tent. If you are very unlucky, the pole could put a hole in your tent. The solution is very simple though, and you don’t have to put the entire tarp away. Take out the tarp poles and lower the tarp to the ground. Peg the tarp to the ground at the eyelets. Try to keep it tight to the ground to avoid the wind getting underneath. If you had something like a table under the tarp you can often keep it there. The tarp then simply covers all the contents that were under the tarp from the bad weather. As soon as the weather passes, remove the additional tent pegs that were holding the tarp close to the ground, and re-insert the tent poles, just like the ‘single handed’ method above. 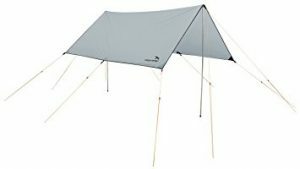 Most tarp kits come supplied with two poles (though some come with no poles). 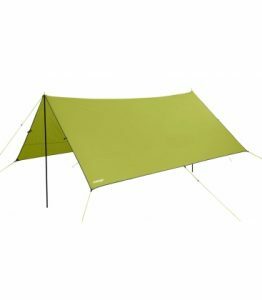 With two poles you can create the basic tarp setup, but if you add a few more poles you can create more headroom underneath. See our picture below of our camp kitchen set-up as an example. 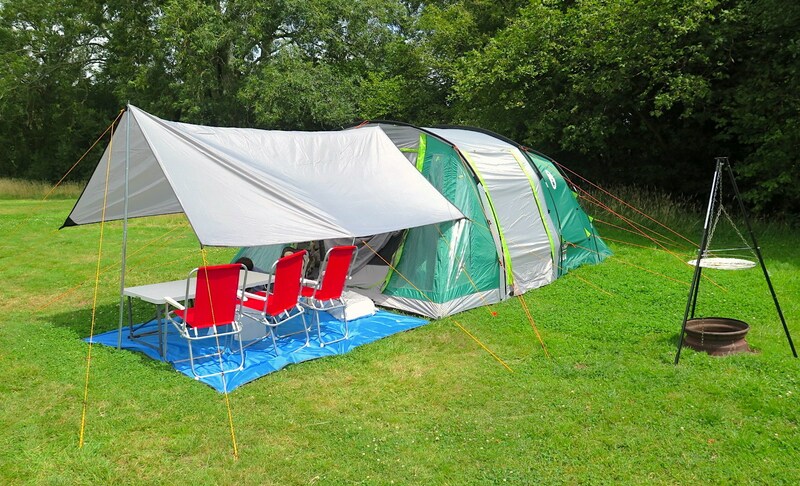 If your tent came with a few poles to convert the tent’s door into a canopy then you could use those with your tarp. You can also buy some additional tarp poles. 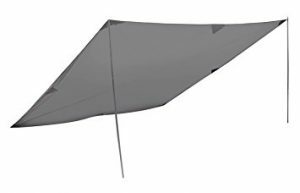 Click here to see tarp poles on Amazon. We found the Easy Camp tarp kit we used in this demonstration to be very good, and nothing to really fault it. 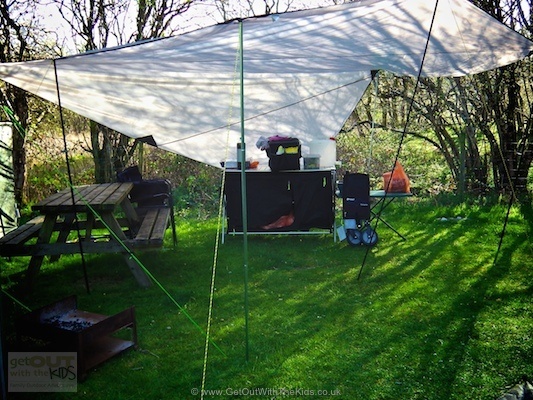 If you’ve not yet got a tarp, getting the Easy Camp tarp kit is worth considering. It gets the thumbs up from us. Below you can find some similar tarp kits. We have found this a very practical size. Packs up small too. The 4m x 4m is very large. You will need extra poles. Click here if you wish to read our review of the High Peak Tarp 2 kit. Here the Miller family have found using the Easy Camp tarp gave them much needed extra protection. The tent they are using is the Coleman Rocky Mountain 5. They are also using the Landmann Tripod over the fire pit. Still not convinced you need to get a tarp for camping? Click here for a few more tips on using a tarp and why it may help you keep dry. 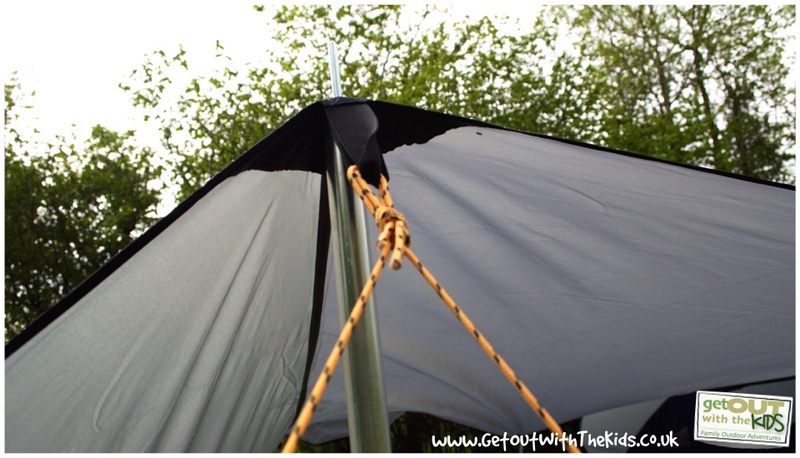 Disclaimer: We’d like to thank Easy Camp for providing a tarp kit so we could create this guide to putting up a tarp. All opinions are our own. 2. a Winter or late fall camp, again set up the tent if possible between some trees, and connect the tarp lower down near the top of the tent. Have the tarp high during the day over the tent. At night it usually get colder, so to help with keeping the tent warmer, lower the tent down over and around the tent. Lower the connection of the tarp to the trees and or put the tarp directly down over the tent and stake it to the ground. In this way you create a dead air space between the tent and tarp, which will keep you much warmer. 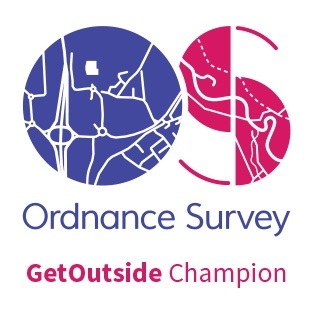 if you like to heat the tent do not sleep with a heating device running unless you assig a person watch, and someone will be up all during the time you have the heater running. This is a safety rule we always do, it is mandatory for safety. Best is to turn off the heater at bed time then light it up in the morning. 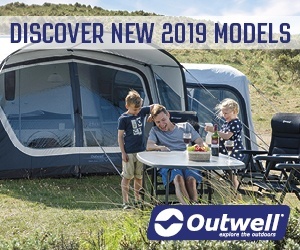 An alternative is to use an electric hook up camp site so you can run a small electric heater, it still can cause heat or ignition of the tarp or tent but no fumes from combustion will occur from the heat process. Also never run a generator near your tent?tarp. If you have a generator use a cord that is at least 100 feet long. This is safe for fumes from the generator to not cause fumes to enter your tent. I think you get the idea. SAFETY FIRST and THINK about what you do each step of each action so as to be totally safe. Hello. Great article and inspired me to buy myself the EasyCamp 3×3 tarp set. I’m looking at getting a couple more poles to create a similar set up to the one in your first example. I was wondering if you had any advice on how to attach the two new poles to the tarp as there are only eyelets at either end of the ridge. I’ve seen some clips on Amazon, but wondered if you’d share your thoughts/advice. I attach additional poles to the loops at the corners. A few winds around of the guy line will hold it in place. I hadn’t thought about looping round with the guy. I’ll give it a go on my next trip in September. Thanks!  Hi Gav, thanks for all the information on your website which we’ve found invaluable as beginner family campers! You mentioned you can pitch the tarp the other way round. 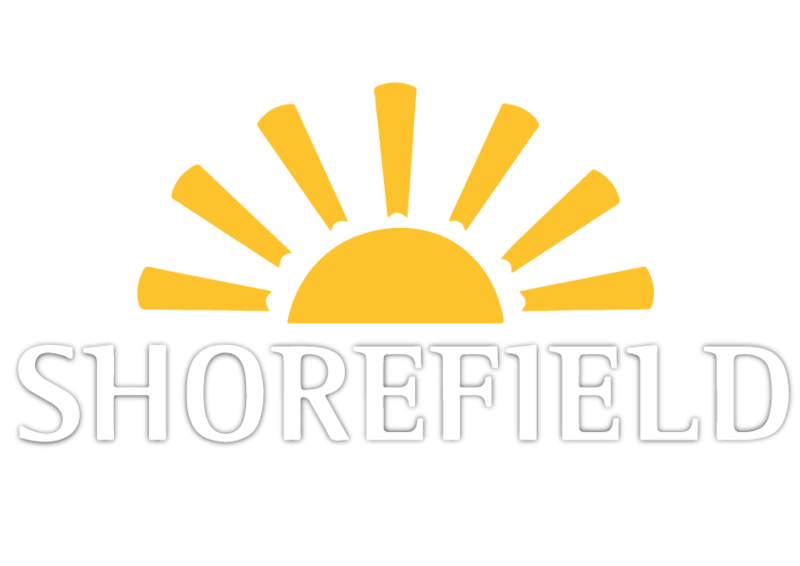 How would you support it at the tent end? Would you need a pole centred in front of the door? Would that mean there’s a gap between the tarp and the tent? Yes, there can be a slight gap, but nothing that we’ve found a problem. And yes, the pole would be in front of the door. 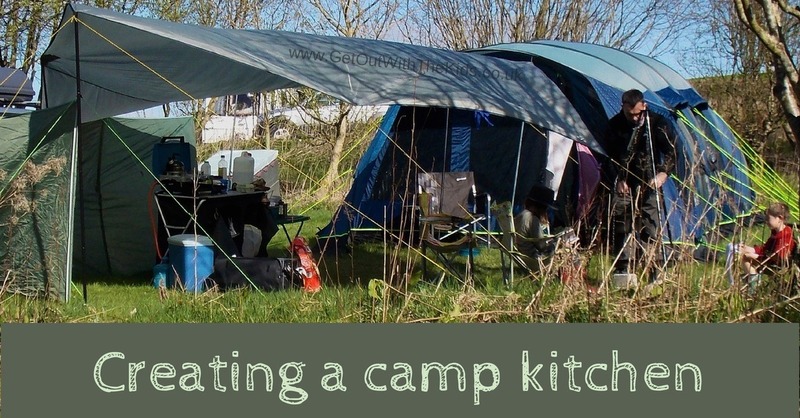 See the picture on Creating a Camp Kitchen above that shows the tarp around the other way. Thanks for this Gav. I’m off to get that tarp then!